The Window Planter is an easy solution for growing vegetables when soil conditions prohibit your from growing plants in your garden. 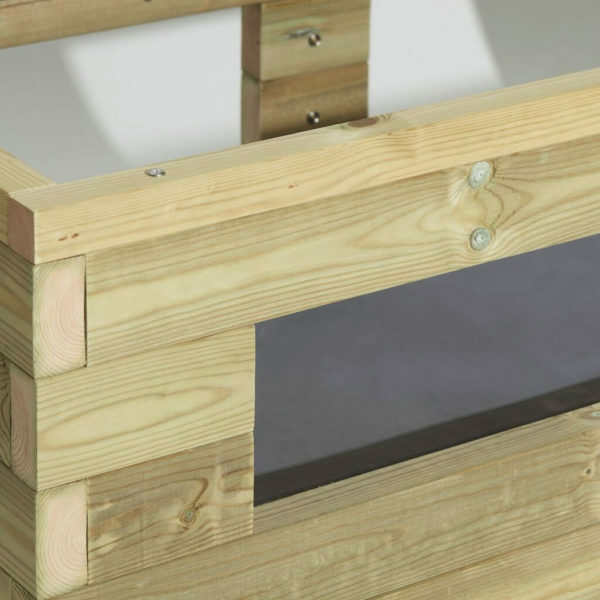 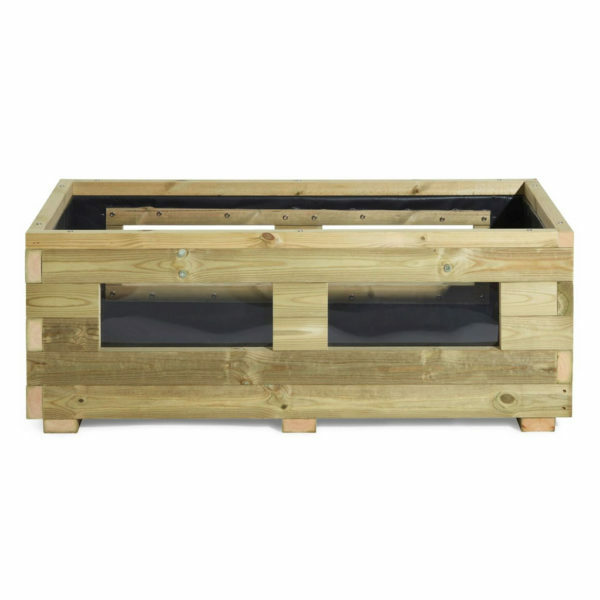 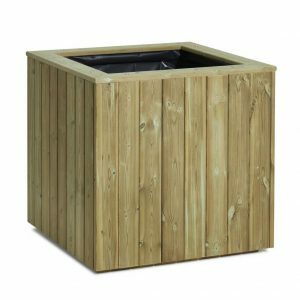 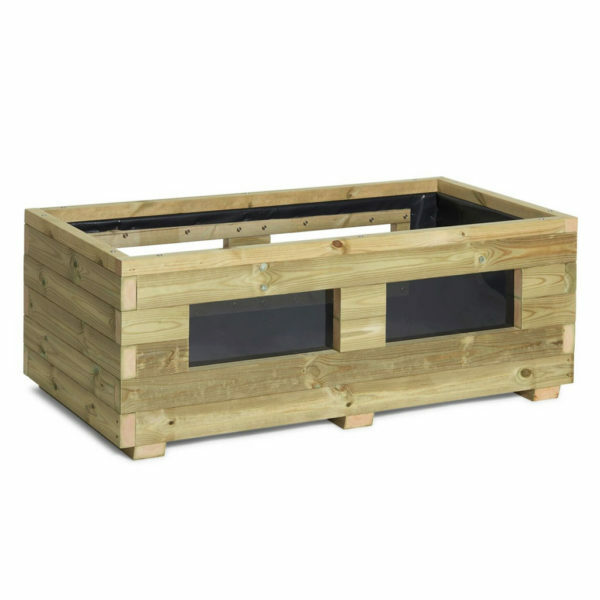 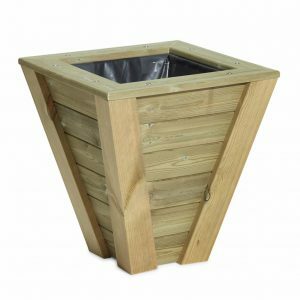 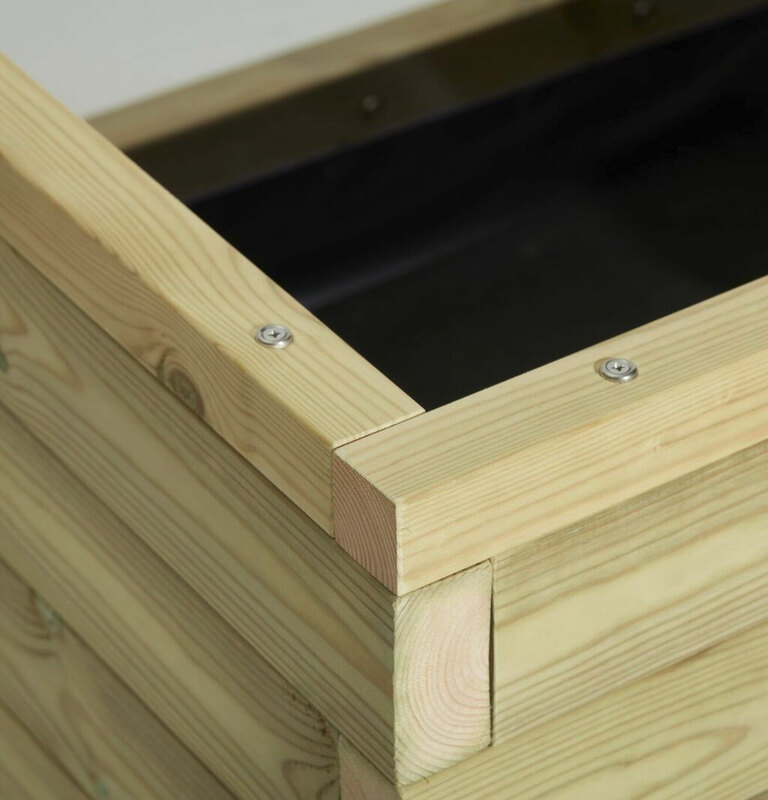 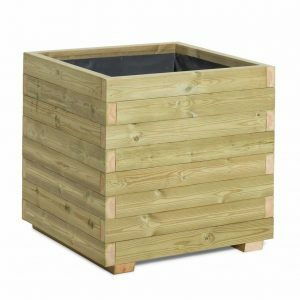 This raised vegetable trough is made from quality timber and features 4 clear Perspex windows to allow you to see below the soil level. 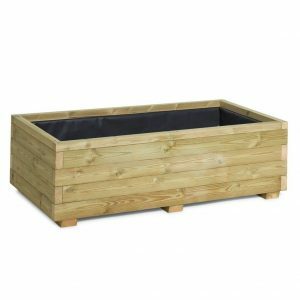 This vegetable bed can be made to situate on 4 robust thick wooden legs so that bending down is not required. 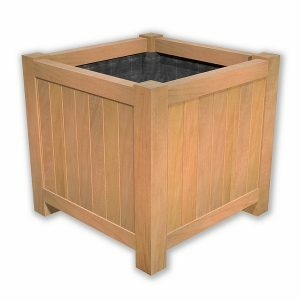 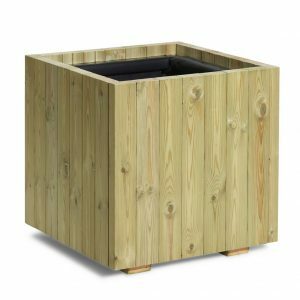 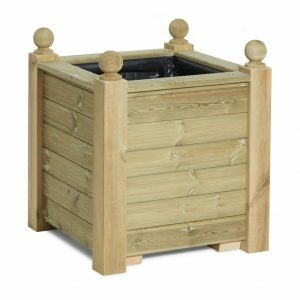 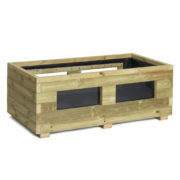 We can also build our wooden vegetable planters without windows. MATERIALS – 46mm X 95mm thick timber sections , 95mm x 46mm bearers complete with a 150mm x 28mm bottom base. 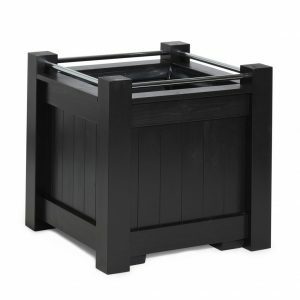 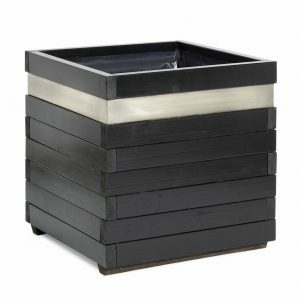 This planter comes with 4 clear perspex windows to allow children to see below the soil level.